Hi Everyone! 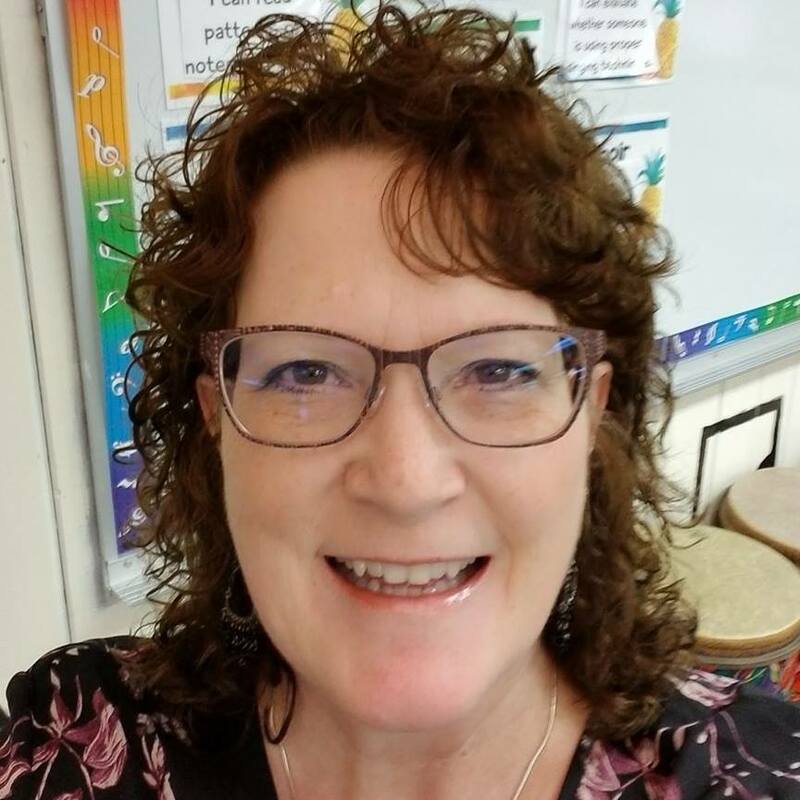 I am the current K-12 Vocal Music teacher in the Barneveld School District in Barneveld, WI. I received my BS in Music Education from UW Lacrosse and a MS in Education Media Design and Technology from Full Sail University. I am certified to teach K-12 General Music and 6-12 Choral Music. I am married, have two sons and currently live in Dodgeville.